This quick reference, easy to understand workbook provides just enough sensory information and knowledge to develop a grasp on the basic concepts of sensory integration and sensory processing disorder. This guide is a great resource for parents, caregivers, teachers, and other professionals just wanting the basics and essential information to better understand and help those with sensory differences. 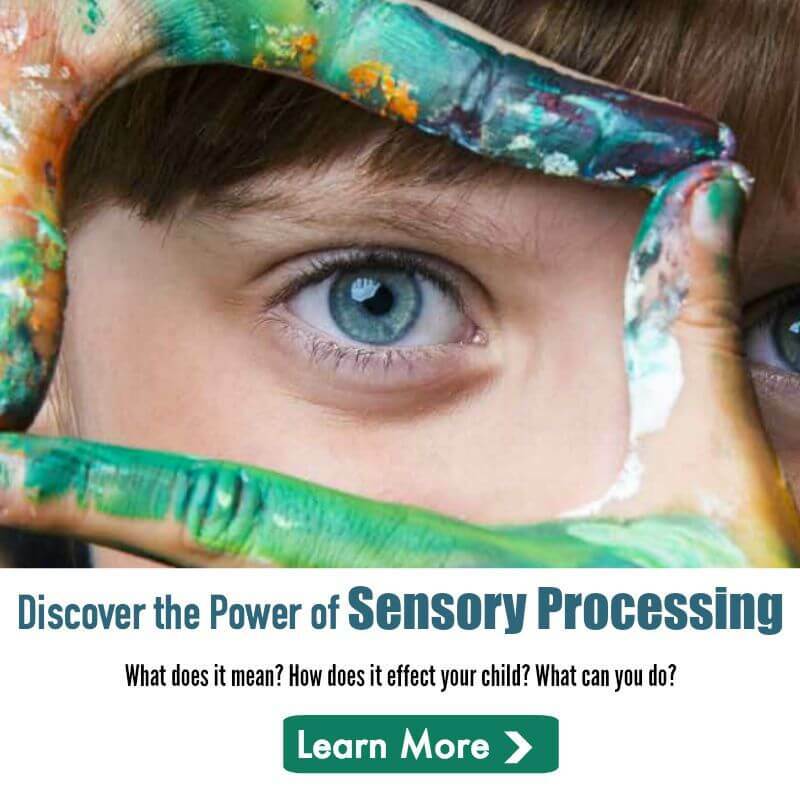 This guide was created after “Understanding Your Child’s Sensory Signals” was published to give a more in depth look at sensory processing disorder and sensory integration. The world of sensory integration and SPD can be an intimidating place. But with the right tools and the understanding of the basic concepts, the sky is the limit in how you can impact your child’s life! 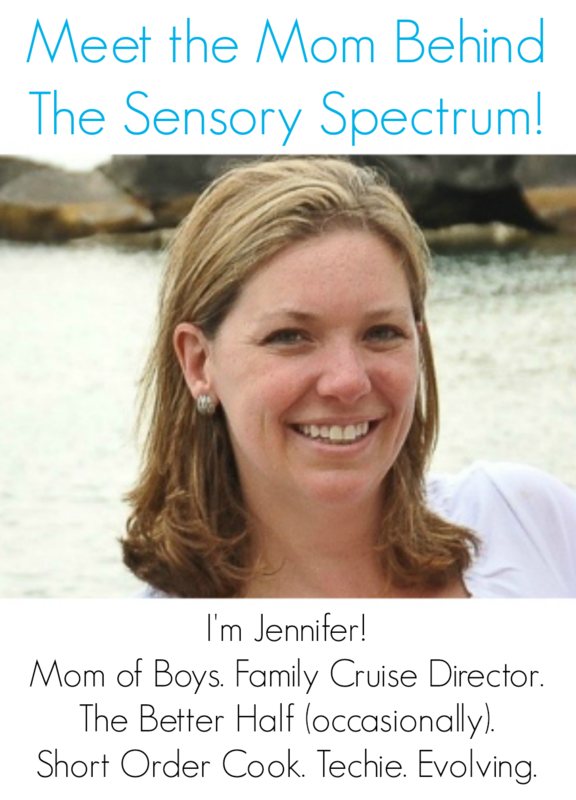 Angie transitioned from the private practice setting, to a focus on education and awareness for those living and working with children who are faced with sensory differences and challenges.